Lost amid the attention grabbing findings of a scathing Great Park audit report was the fact that some of the most sensational earlier findings were officially withdrawn or replaced. A state investigation into the firm’s actions remains ongoing. The city will be seeking extensions to the statute of limitations on claims against consultants Forde & Mollrich, Gafcon and the municipal law firm Rutan and Tucker. But the targets first have to agree. A request by a San Diego assemblywoman for an investigation into the multiple audits done on Irvine’s Great Park did not make it though a legislative audit committee. Attorneys hired to help conduct an investigation of spending at the Great Park indicate the city could recover millions of dollars stemming from various contract violations, including numerous potential conflicts of interest. In one of the final acts of an extensive investigation into the Great Park project, the former Irvine City Council leader was questioned about allegations of quid-pro-quo and millions of dollars in billing irregularities. San Diego-based Gafcon Inc. says more outside investigations will help clear its name, which has been damaged by a harshly critical preliminary audit commissioned by Irvine’s Republican City Council. Will the Sheriff Have to Come After Larry Agran in Great Park Case? 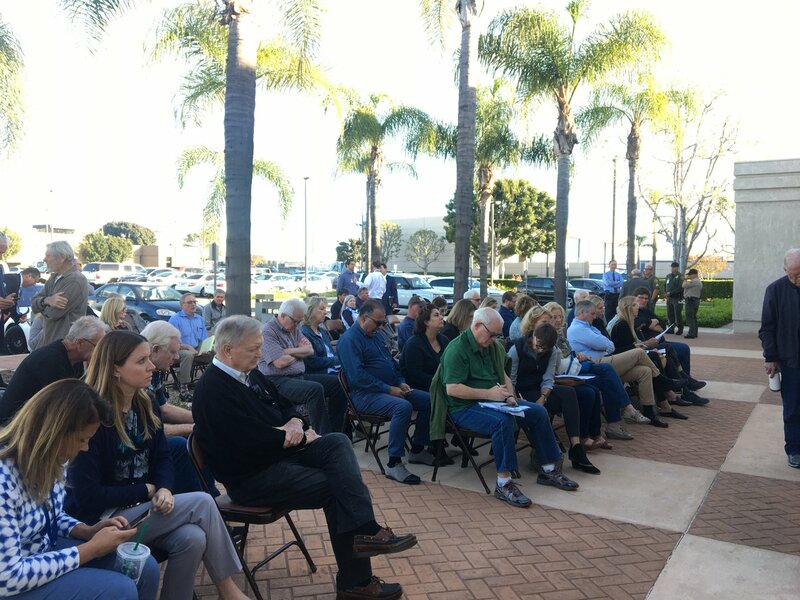 The Irvine City Council decided at a special meeting Monday to ask a Superior Court judge to intervene after the former councilman ignored a subpoena to appear for a deposition as part of the ongoing investigation into the Great Park. A video produced by Gafcon, the San Diego-based firm targeted by forensic auditors examining the finances of Irvine’s Great Park, claims the auditors’ findings are false and/or misleading. The San Diego-based manager of the Great Park Design Studio says Irvine City Councilwoman Christina Shea’s accusation is unfounded. Shea sticks by her statements.